The Weplay Up on Top have been designed to help children develop their balance and posture. Weplay educational products have been designed to meet the holistic needs of children. Ranging over visual-auditroy-tactile perception, motor skills, balance co-ordination, fine motor skills and creative play. Weplay products help children grow happily and healthily. 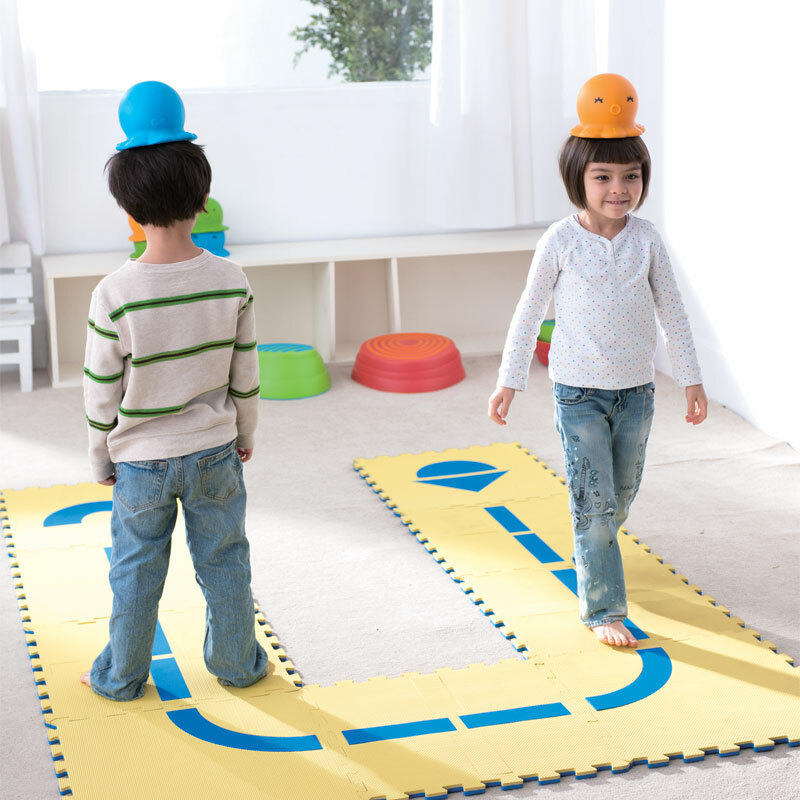 Children balance Up on Top on their heads whilst standing or walking. 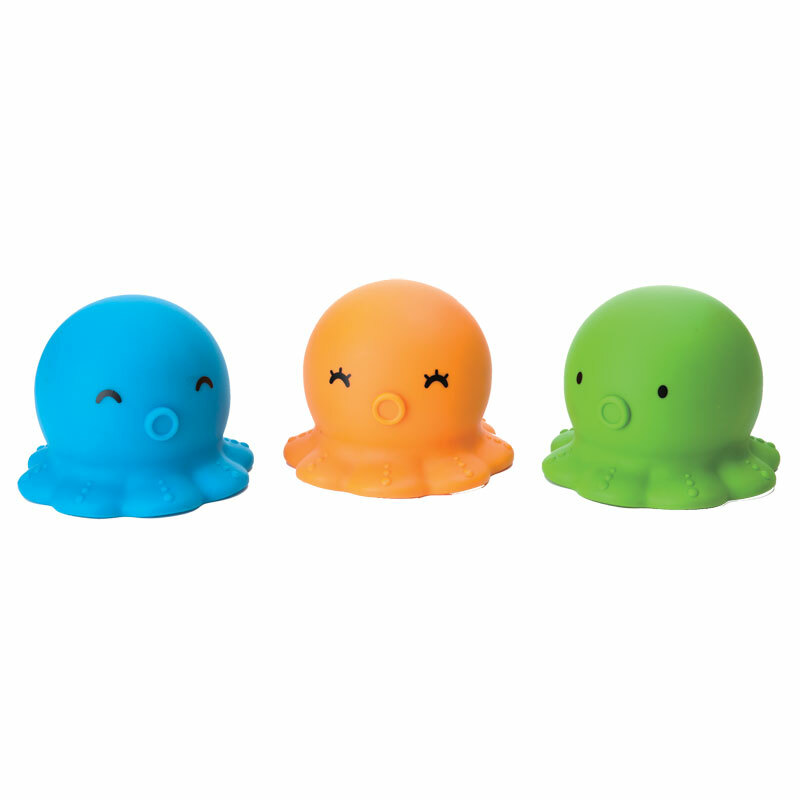 Made from a special soft material for quiet play, reduces noise when it falls off. According to children's abilities 1, 2 or 3 pieces can be balanced on their heads. Each piece illustrates a different facial expression. Supplied as a set of three. Dimensions - L15.5cm x W15.5cm x H12cm. Suitable for children aged 2 years +. Floor play tiles in image not included.